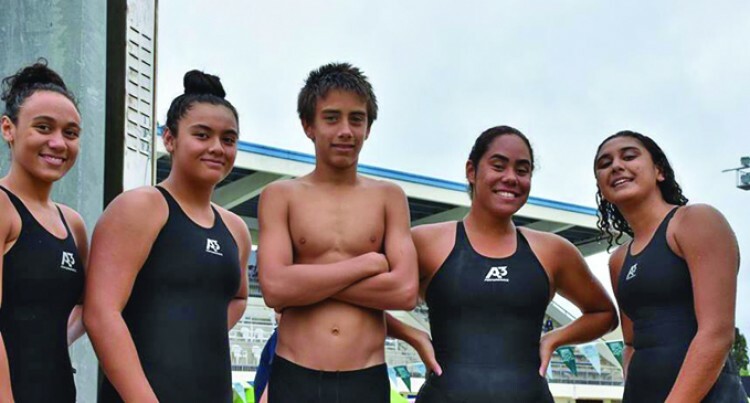 Some of the Fijian junior swim­mers have met the criteria of joining the main squad for next year’s Pacific Games in Samoa, says a senior official. Speaking to SUNsports last night Fiji Swimming president Ben Rova said this was all achieved during the Junior Pan Pacific Championships at the Da­modar Aquatic Centre in Suva. Rova said he was pleased with the per­formance of Fijian swimmers during the four-day competition. “The tournament has been a great success and we started off well,” he said. Rova added that this is part of the plan for 2019 Pacific Games.